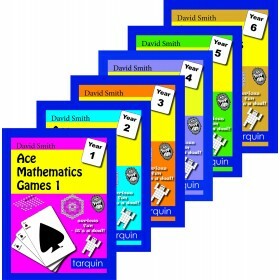 Easy to play and requiring only basic equipment, these games engage even the most reluctant of learners in year 4 whilst boosting confidence for all. 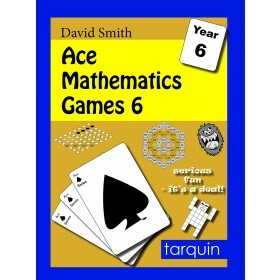 This book contains games to learn, assess and practice: recalling facts for the multiplication tables up to 12 x 12 recognition of factor pairs in numbers up to 60 rounding any number to the nearest 10, 100 or 1000 adding and subtracting, doubling and halving 2-digit numbers up to & exceeding 100 counting backwards through zero using a range of efficient mental methods with numbers up to 60 and 1000 David Smith is an experienced practising teacher and author. 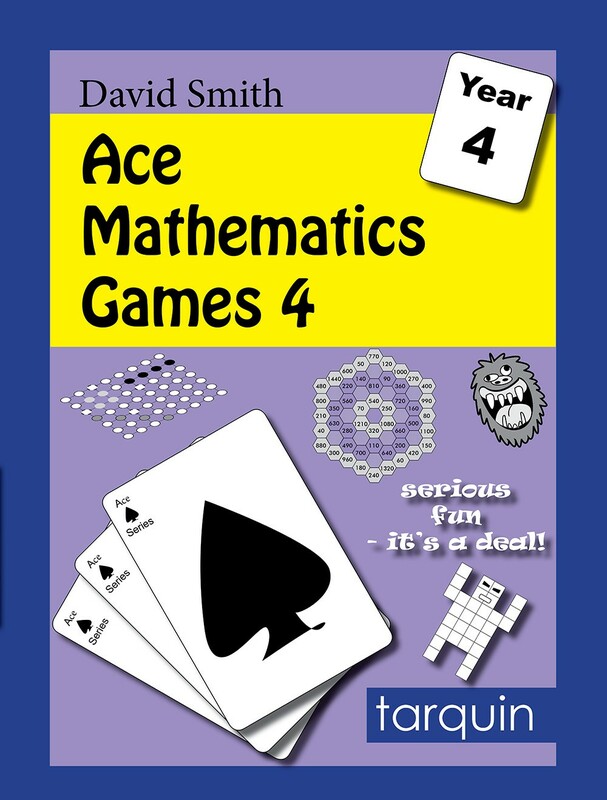 This book is the fourth of a set of books.